With over 30 years in the industry, Innovative Entertainment is a company positioned perfectly to provide complete turn-key operations in the area of production services. 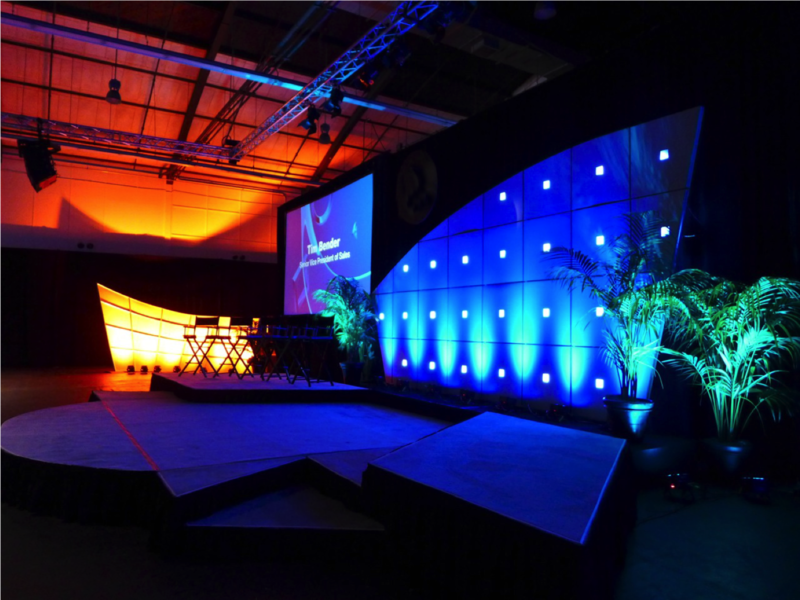 Our scope of services include: staging, electrical needs, sound systems, stage lighting, video systems and many other aspects that go into live event production. 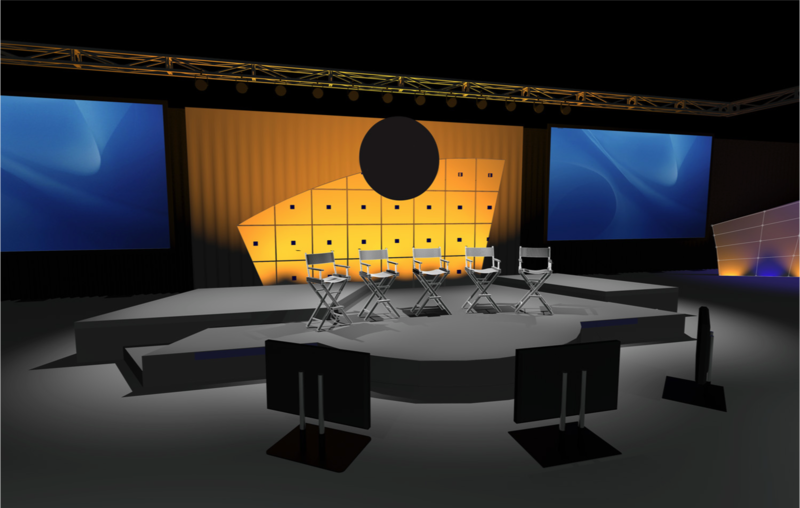 Our talented team brings to the table extensive experience in CAD drawings, set design, audio visual support, video production and speech writing. 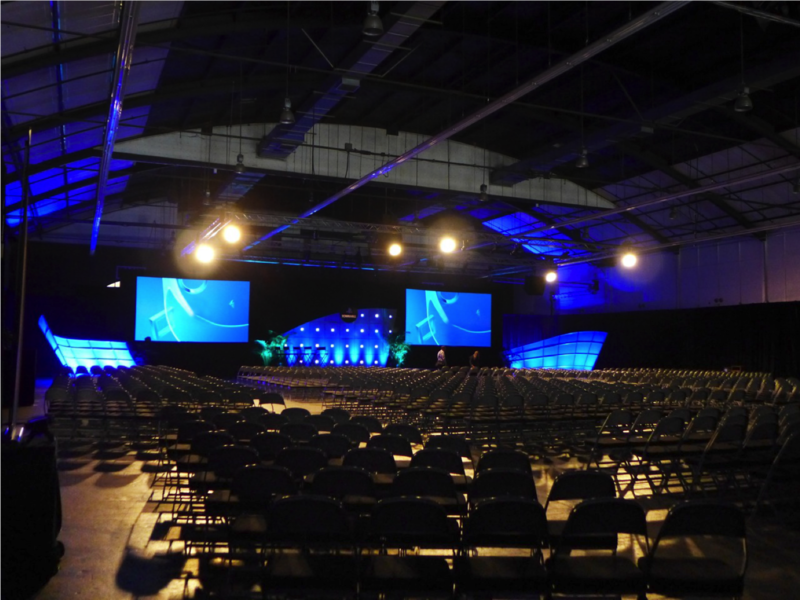 Whether it’s an intimate social event for a small group, a business meeting in a ballroom or convention center, or a large concert for 25,000 people our production crew is ready, willing, and able to provide first rate services for your event. From the initial creative meeting through load out, our team partners with you to understand your vision and bring it to life.